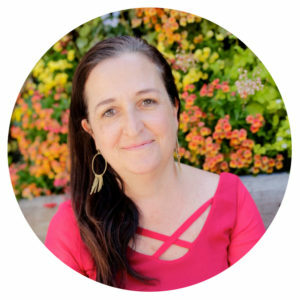 Maria brings over 20 years of experience jump starting and running new organizations, leadership development, and income generating programs in the US and Latin America. She has worked with a wide range of organizations — from community-based groups and social businesses to international organizations and private foundations. Maria is passionate about improving the lives of immigrant communities in the U.S. Prior to her work with Prospera she was the Executive Director of Partnership for Immigrant Leadership and Action (PILA), where she oversaw civic engagement programs for community based organizations in the Bay Area. She is one of the founders of Mobilize the Immigrant Vote California Collaborative (MIV); and served on the first board of directors for Mujeres Unidas y Activas. Maria grew up in Mexico and the U.S. and is bicultural and multilingual. She received her M.A. in Intercultural Communication Studies from San Francisco State University. She is also an experienced coach and facilitator, a mosaic and collage artist, and a proud mother of Sofia and Paloma, two young adult women currently enrolled in college in San Francisco and New York respectively.